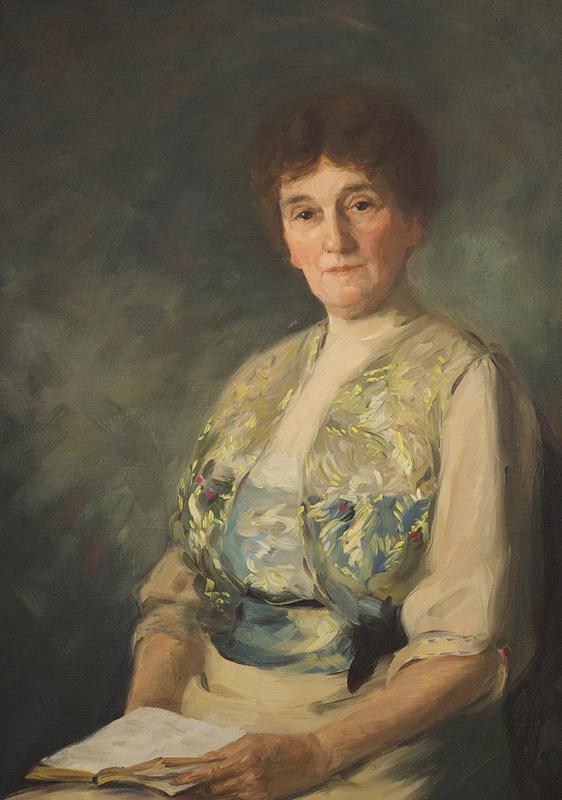 Learn / Pioneers Gallery / Skinner, Elizabeth P.
Portrait from life by Susan Ricker Knox. Original Longyear Collection. 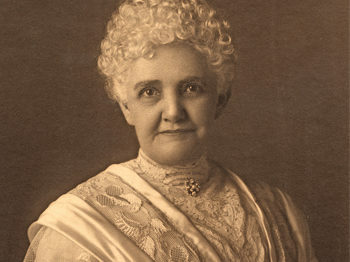 ELIZABETH PINCKNEY SKINNER became interested in Christian Science in 1886. She studied with Laura Lathrop the following year, but desiring further instruction, applied to Mrs. Eddy to attend a Normal course. By May 1888, Elizabeth had completed both Primary and Normal class from Mrs. Eddy (the two courses were taught the same month), and her name was listed in The Christian Science Journal as a practitioner and teacher by the end of that year. Mrs. Skinner worked alongside Mrs. Lathrop in New York City, and when the number of Christian Scientists in that city grew to the point that a second church was necessary, she was one of those who withdrew from First Church along with Mrs. Lathrop to help form a second church. Elizabeth Skinner was listed as a charter member when Second Church of Christ, Scientist, New York, was incorporated in 1891. Ten years later, as the need arose for a branch church on the west side of New York City, later named Fourth Church of Christ, Scientist, her name appeared on the certificate of incorporation as a charter member and Trustee.